Philosophy of Religion provides an engaging analysis of the current state of play in philosophy of religion, focusing on several central issues in the field. It is inclusive in its approach and designed for students, but it will also be useful to scholars and others seeking such an evaluation and interpretation of this field. Illustrations note IX, 157 p.
Chad Meister is Professor of Philosophy at Bethel College, USA. His publications include Evil: A Guide for the Perplexed, The Oxford Handbook of Religious Diversity, and The Routledge Companion to Philosophy of Religion. 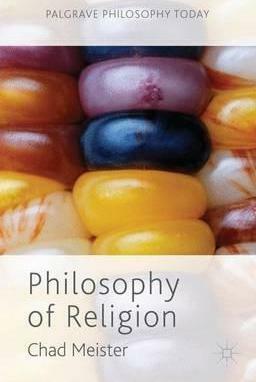 He is also general co-editor (with Paul Moser) of Cambridge Studies in Religion, Philosophy, and Society.